NIVEA Dry Comfort deodorant with 2 anti-perspirant actives for powerful protection tested in real life situations. 48h reliable anti-perspirant protection that cares for your skin. NIVEA Dry Comfort anti-perspirant deodorant offers you powerful protection tested in real life situations. 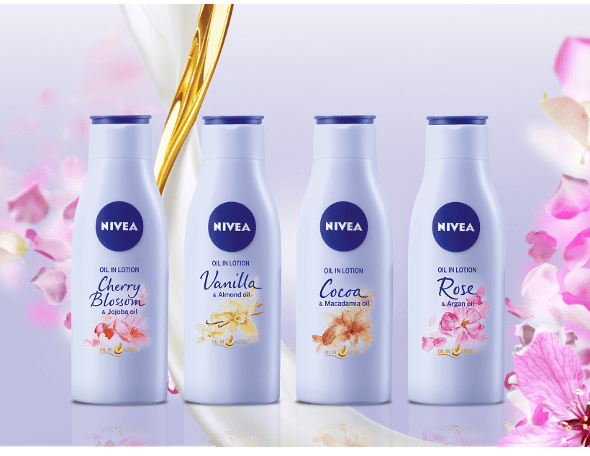 Because real life does not happen in the lab, NIVEA Dry stepped out of the lab and unlocked a completely new testing technology that puts our deo to withstand the toughest test of all: REAL LIFE, which is uncontrolled, unpredicted, exciting. It happens while you’re rushing kids from school, taking an exam, stuck in a rush hour, dancing through the night. Unlike any other deodorant, to prove our new NIVEA Dry works in real-life we developed and tested it with the 1st smart sweat-tracking T-shirt. And the result shows...you stay DRY. 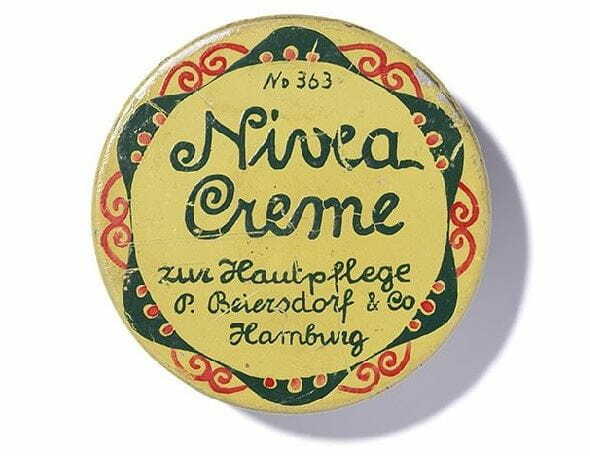 NIVEA Dry Comfort combines 48 hours reliable protection against sweat and body odour with care for your underarm skin.